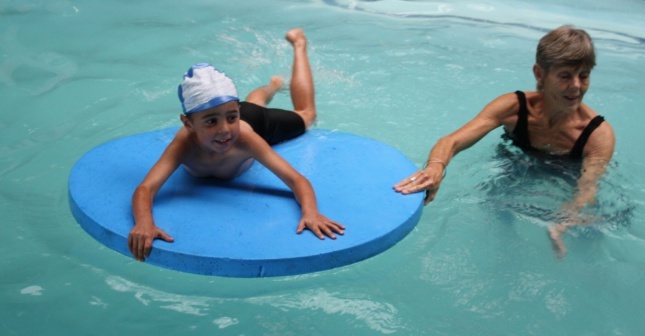 Our objectives are to preserve and improve the life of people all ages in and around our community by teaching them to swim and exercise in a disciplined manner in order to maintain overall physical and mental health. 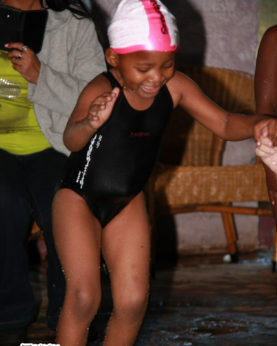 As the pool is completely indoors and heated, there will always be lessons, regardless of the weather. During extreme weather conditions or thunder or lightning, swimming videos may be shown or swimming techniques may be taught on land. With regards to lightning and thunder, the Newcastle weather changes so rapidly, that we cannot tell beforehand whether we will be going into the pool or not. Only at lesson time such a decision can be made. 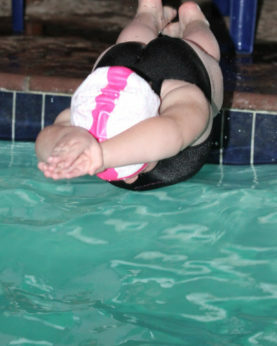 Swimming lessons have a lot of additional benefits and teaching of water safety includes teaching kids about the dangers. Improves muscle tone and core strength which is very important for a good posture. It’s a form of exercise you can do for the rest of your life. It develops strong muscles and gross motor skills. It can support language and social skills. Water is an awesome sensory experience. CHILD DOES NOT WANT TO SWIM? 4 Disa Rd, Schuinshoogte, Newcastle. Entrance at the bridge in Hibiscus Rd.